Announcement DBDAF.com is the #1 Shop for return shoppers. We have bright ideas for all of your custom design needs. Please browse around and shop confidently by purchasing the items that you like. Tees are all made to order in the size of your choice. If you have any questions please contact us first to address your concerns. Our current processing time is 1-3 business days. Thanks for shopping! We are driven by customer service and operate at a 5 STAR service level! 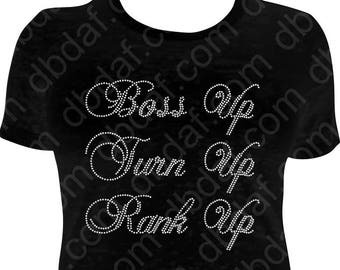 DBDAF Bling Designs would love to make your custom shirt design! Simply send an email with a description of your design and DBDAF Bling Designs will create a sample mock-up of your new shirt. No minimums! Order one or as many shirts as you require! Screen print services are available for family reunions, corporate events, business promotions, wedding parties and so much more. Screen print service are processed within 7-10 days or sooner depending on the details of your design. 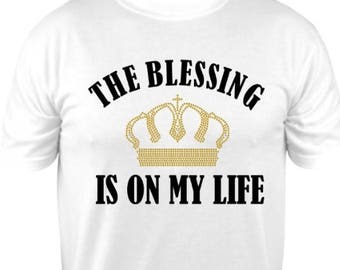 DBDAF Bling Designs uses their own custom made designs or designs from suppliers licensed to manufacture & distribute a variety of Generic and Licensed Heat Transfers and Rhinestone designs for application on shirts and accessories... That work with the best artists in the world. We take copyrights very seriously and only use images that we have a legal license to use. DBDAF.com is the #1 Shop for return shoppers. We have bright ideas for all of your custom design needs. Please browse around and shop confidently by purchasing the items that you like. Tees are all made to order in the size of your choice. If you have any questions please contact us first to address your concerns. Our current processing time is 1-3 business days. Thanks for shopping! 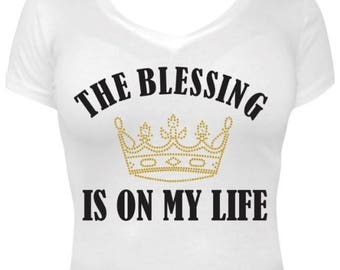 I started with making a few simple Rhinestone shirts and quickly developed to an online business. I started by making a few shirts for customers in my local community and quickly began getting in larger orders. We specialize in rhinestone custom apparel and now make intricate rhinestone custom designs.